All examples and stocks quoted here in this article and on the ProButterflyTM site are for learning purposes; it does NOT constitute financial advice or a Buy/Sell recommendation. Contents are reflective of personal views and readers are responsible for their own investments and are advised to perform their own independent due diligence and take into account their own financial situation. All investments carry risk. The risk of investing in cryptocurrencies and blockchain related startups is extremely high and you may potentially loose all your investment capital. If in any doubt about the investment action you should take, you should consult a professional certified financial advisor. This article is mean to help beginners quickly get their hands on small amount of cryptocurrency so that they can appreciate the concepts better through action. It is NOT meant to be investment advice or sharing of trading strategy, but rather an early starting place to better appreciate the blockchain revolution. I believe that only by getting your hands dirty and using the system can you then truly appreciate how cryptocurrencies work. In cryptocurrency lingo, there are Bitcoins and then there are Altcoins. The latter being a fusion of the words “Alternative to Bitcoins”. Examples of altcoins include Ethereum and Litecoin. Collectively, all crypotocurrencies are colloquially referred to as “coins”. For the purposes of this guide, we will be setting up your fiat-crypto exchange which allows you to exchange your fiat currency with cryptocurrency. Coinbase (or rather its sister exchange GDAX) is one of the largest fiat-crypto exchanges and has been around since 2012 and boast over 7.3 million users. It therefore also has a large number of buy/sell orders on its books which allows you to purchase your cryptocurrencies quickly. Coinbase supports 3 major cryptocurrencies namely Bitcoin (BTC), Ethereum (ETH) and Litecoin (LTC). It also supports another cryptocurrency called Bitcoin Cash (BCH) which was forked from the original Bitcoin. If you would like more information about Bitcoin Cash (BCH), do head over to our previous article First Bitcoin, then Bitcoin Cash, now Bitcoin Gold?. We will also be using credit cards in this step-by-step guide to make the purchase. Credit cards are good for low amount and fast transactions for cryptocurrencies, however do note that the transaction charges incurred could be in the range of 4% to 5%. 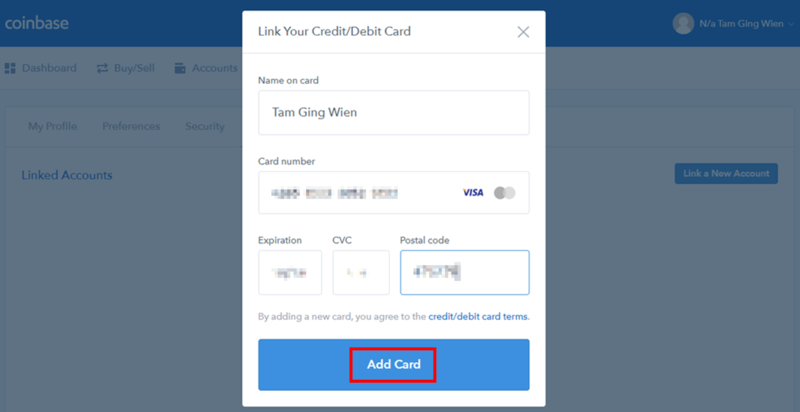 *Note: For Singapore based Credit Cards, we have tested a number of credit card issuers and found that DBS, UOB, OCBC and Citibank credit cards cannot be used. It appears that the issuers may be blocked their credit cards from being used to purchase cryptocurrencies. Click on the registration link: https://www.coinbase.com/join/5906f4abf9660918210bbc4c to launch the registration page in your browser. After you have successfully signed-up in the step above, an email will be sent to the email address that you had entered. 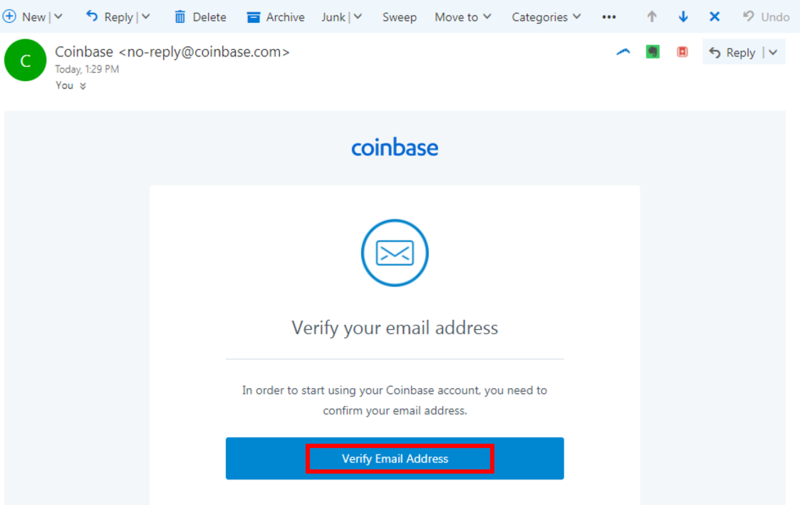 Click on the “ Verify Email Address” to confirm with Coinbase that you email is valid. After you have successfully verified your email address, you will be directed to verify your mobile number. Check your mobile for the one time code. Enter the one time 7-digit code received. You will be receive a text message “Welcome to Coinbase” on your mobile. 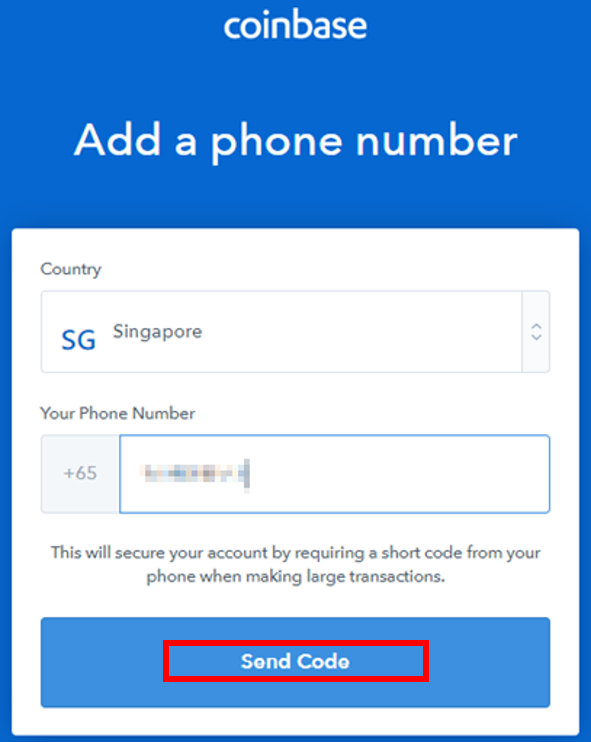 After successfully verifying your mobile number, you will be redirected to the Coinbase dashboard. 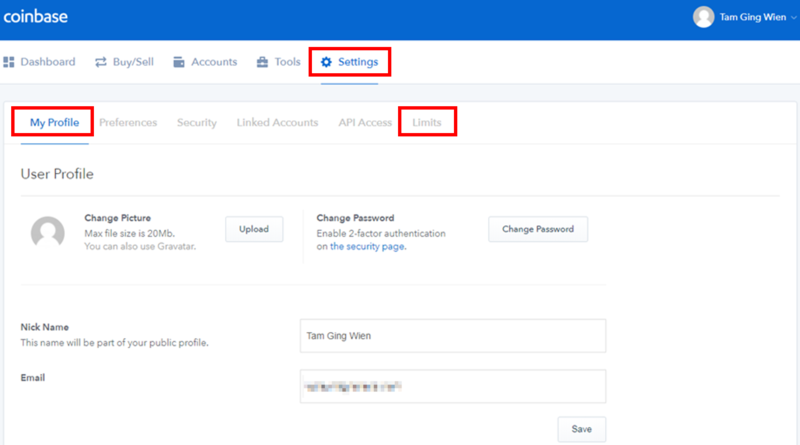 Here you will update your identity in Coinbase, make sure your details are correct as per your identity documents as you will require to verify them at a later stage. At the dashboard page, click on “Settings”. Click on “My Profile”, complete your Personal Details and click “Save”. This is the critical step that you must complete successfully, otherwise Coinbase will not permit you to make any cryptocurrency purchases. 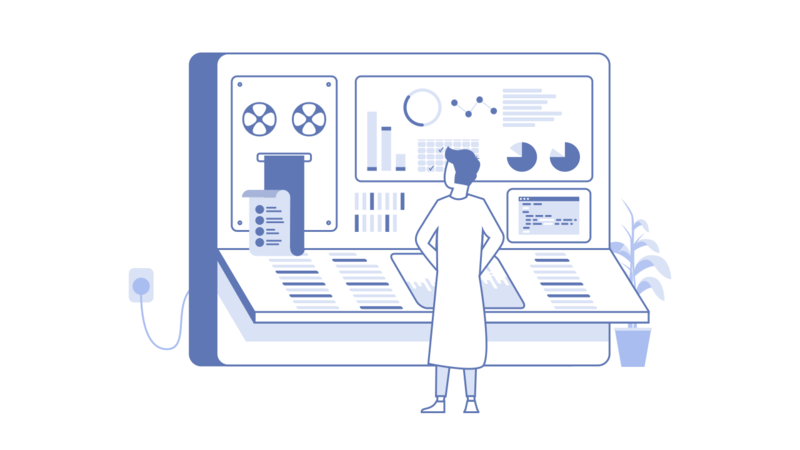 Please note that Coinbase is required to comply with anti-money laundering and terrorism financing regulations and therefore Know-Your-Customer (KYC) checks and verification are a standard procedure. You will receive a text message with a link to verify your identity in your smart phone. After you have submitted both the front and back of your Photo ID, you will be presented with the following screen. Click on “Back to Limits”. 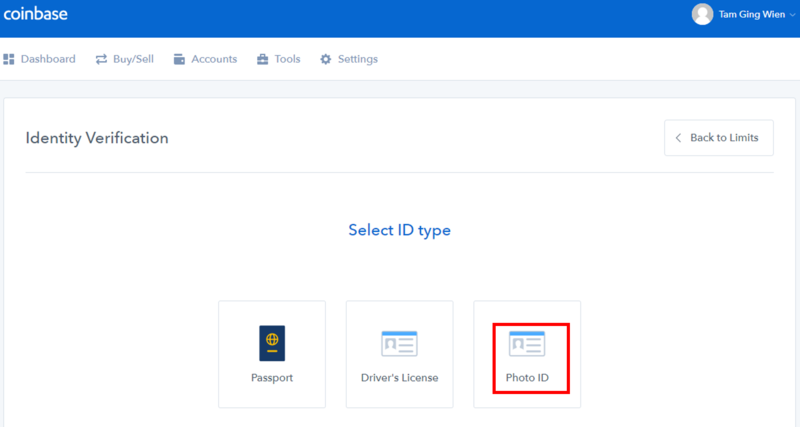 Your ID documents are now being verified against the identify profile that you had provided earlier using Coinbase's artificial intelligence software. Do note that verification could take between 5min to 15mins. Please be patient. The steps above could also be used for "Passport" or "Drivers License" instead if you prefer to use those documentations. After your documents are verified, you will be informed that your account is incomplete. To complete your account setup, you will need to link a payment method. For this guide, we will use credit card as the payment method. Click on “Linked Accounts” then click on “Link a New Account”. Select the “Credit/Debit Card” option. Fill in your Credit Card details and click “Add Card”. You will be presented with a screen requesting you to input 2 values to verify your credit card. Proceed to login to the internet banking portal of your credit card issuing company. Check the latest transactions to your credit card. 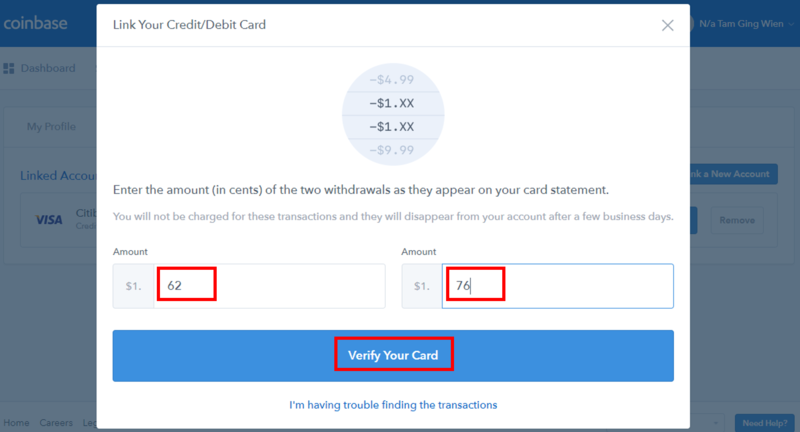 You should notice 2 transactions from Coinbase with a charge amount between $1.00 to $1.99 (similar to the screenshot below, note that your charge amount shown will be different from the screenshot). Note these charges. Key in the charges observed and click “Verify Your Card”. After your card has been verified successfully, you will receive a confirmation message with your credit card information linked. Finally, you will receive a confirmation message that your "Credit card successfully verified!". You will now be able to begin your first cryptocurrency purchase! Welcome to this brave new world of cryptocurrencies! Aren’t you glad you got started? 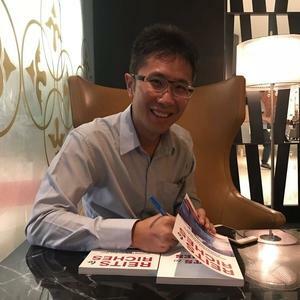 The author at time of writing hold stakes in various cryptocurrencies such as Bitcoin, Ethereum and Litecoin.